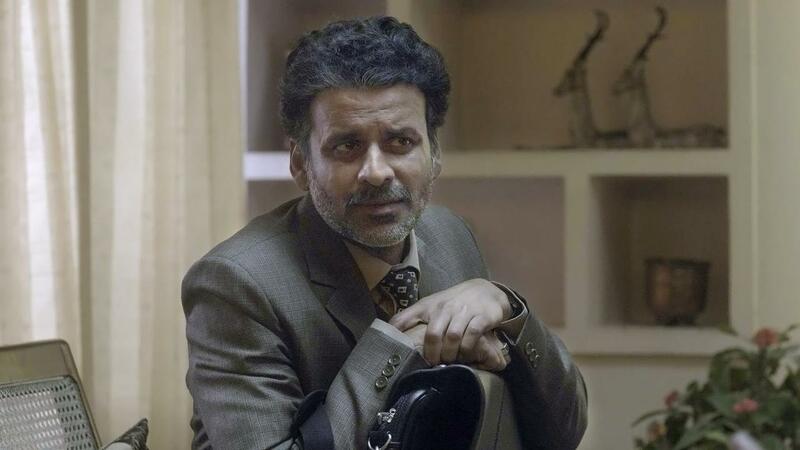 Manoj Bajpayee is a celebrated Indian film actor known for playing villainous roles, even winning several ‘Best Villain’ awards for Aks (2002), Shool (2002) and Road (2003). He received instant recognition as Bhiku Mhatre in Ram Gopal Varma’s Satya (1998), winning him several awards, including the 1999 Filmfare Critics Award for Best Actor and the Silver Lotus Award for Best Supporting Actor. 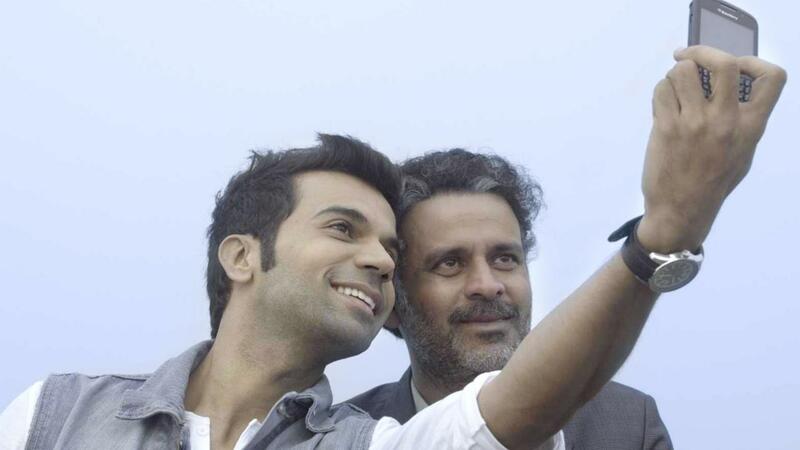 Bajpayee is a prolific and much-sought after actor with high-profile roles including the critically-acclaimed crime thriller Special 26 (2013) and the 2012 APSA Jury Grand Prize winner by Anurag Kashyap, Gangs of Wasseypur, for which Bajpayee was also nominated for an APSA for Best Performance by an Actor.